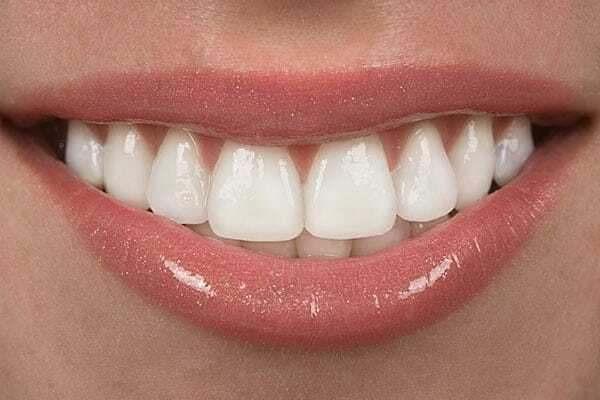 Our experienced dentists are committed to providing you with the highest standard of dental care. The staff at our practice are dedicated professionals who will be able to assist you with all your dental enquires. Demonstrating our commitment to quality, our dental practice has received accreditation by Quality Innovation Performance Limited (QIP). 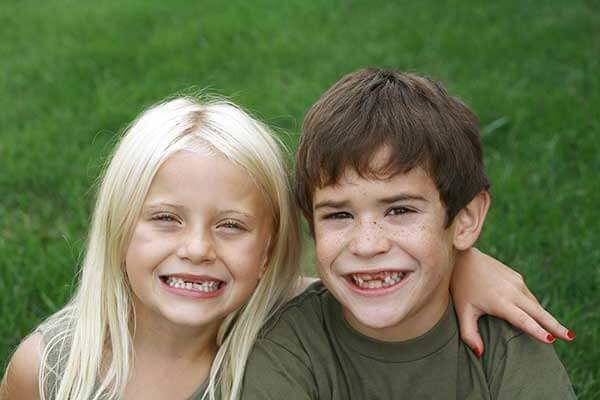 We allocate a number of appointments each day for emergency dental care. If you have an emergency, we will do our best to help. Our dentists are caring professionals who will make your visit to the dentist an enjoyable experience. 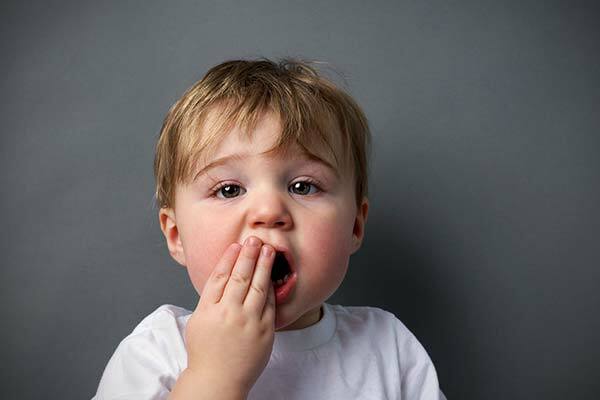 If the tooth is knocked out..
Bendigo Dental Group was previously known as Mosa Dental Practice. Only the name has changed. Your favourite dentists Dr Turk and Dr Mohan are still with us.